If there's one thing that can unite Filipinos for a moment...it's the ball game! I grew up with all the cheering and excitement of watching games be it live or on television. 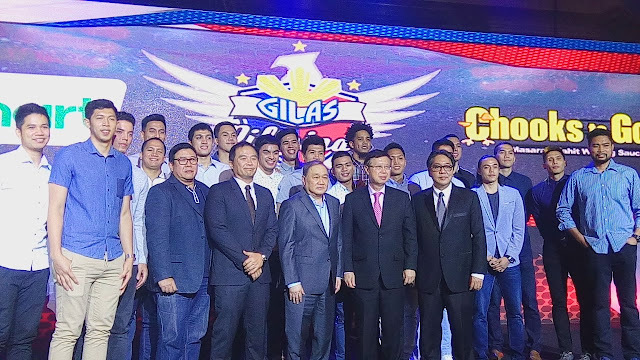 One of my favorite games is basketball, it plays an essential part in Filipino culture. Being more than just a game and a sport, it has become the country’s source of pride and has exuded incredible power to unite people. 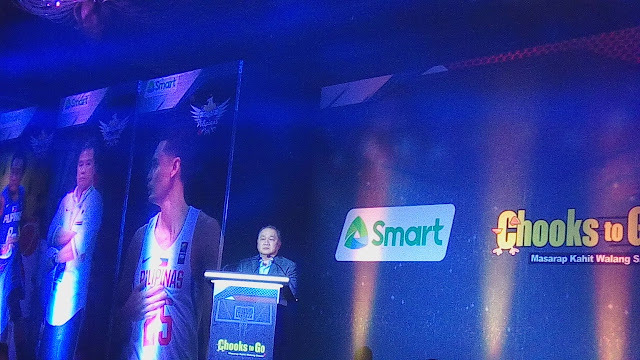 The solid support from Manuel V. Pangilinan and Smart Communications united the entire country in one hope that Gilas Pilipinas will finally triumph. For 2017, as the team suits up for its renewed quest, Chooks-to-Go joins Smart to reinforce Gilas’ campaign in its quest to qualify for the 2020 Olympics. Have your way to Barcelona Spain care of BEKO!